They say that it’s what’s on the inside that matters. This statement holds just as true for grapes, as it does for human beings. On the outside it might appear as a tiny little fruit, living its mundane existence. But on the inside it hides explosive juices that can rock the greatest of us. The same tiny little fruit, that you didn’t give a second thought to, until it turned to wine. Then, it was all you could think about. Dating as far back as to the time of the Greeks and Romans, wine has been making appearances for centuries, captivating people everywhere. If you’re someone who’s fallen under the charming spell of wine, then these destinations are made for you. Your heavenly wine paradise is just an air ticket away. Ah! Tuscany! With its smell of freshly baked bread, olive oil, the warm glistening sun, miles and miles of countryside, and of course wine. Tuscany is the perfect picture of a refreshing summer. The famous Chinati wine comes from here. 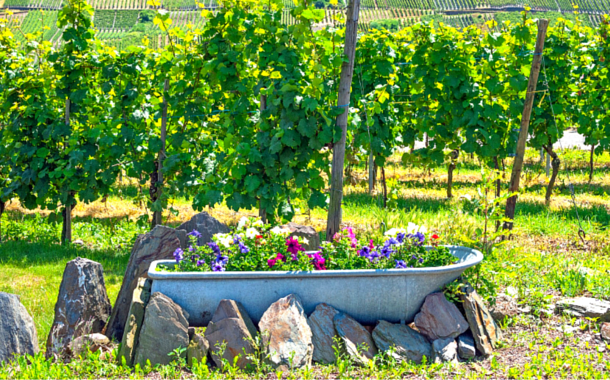 A visit to the wine farm is a must, which shouldn’t be hard since it’s Italy’s third most planted region. If the name evokes in you an impression of a dark passionate red colour, you’re not far off the mark. A historical region in east-central France, Burgundy is known for its wines, both red and white. 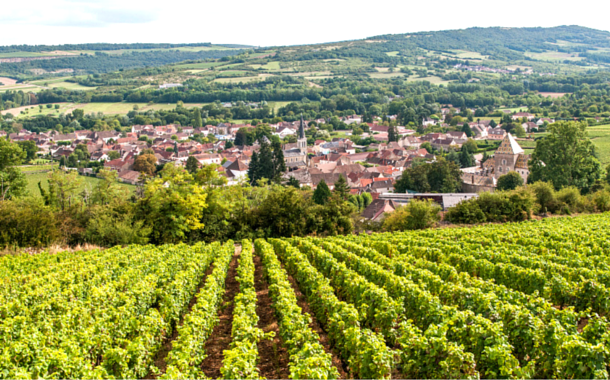 Burgundy is one of France’s most famous wine producing areas. 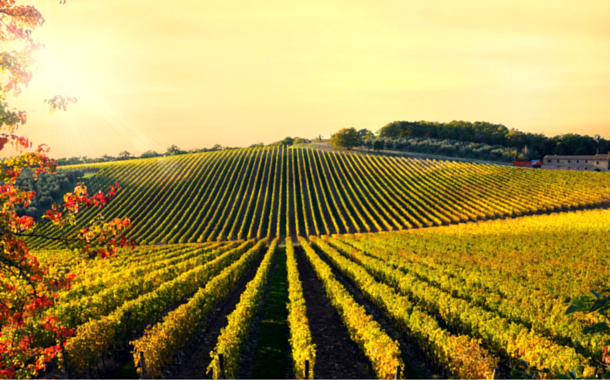 One look at their vast wine farms and there’s going to be stiff competition for your most favourite place. Though not as famous as some of the other places featuring on this list, Stellenbosch too has its fare share of wine. 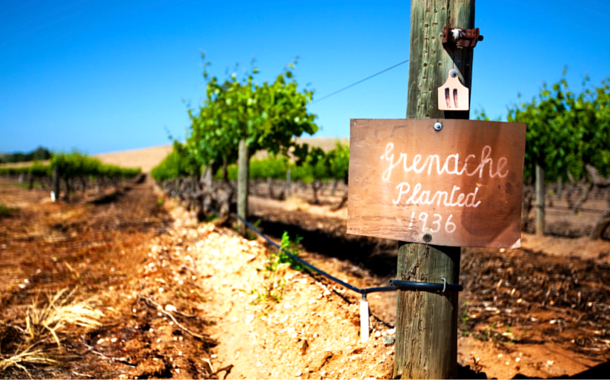 Just a few miles outside of Cape town are beautiful vineyards, that offer organic wines at affordable prices. When I say affordable read cheap. Sitting under the beautiful sun, sipping some wine, what more is needed? Imagine a pop up town with colourful houses packed together, medieval bell towers, churches, with occasional shafts of sunlight streaming through, and you’ve perfectly imagined Porto. Now imagine the silky smooth sweet taste of Port wine. 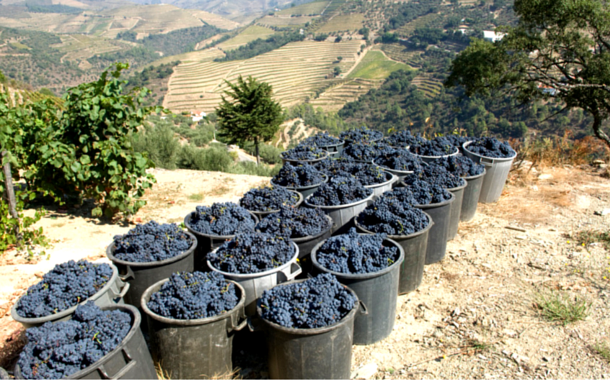 The origin roots of this famous wine lie here, in Porto Portugal. America, the land that has everything, including acres and acres of vineyards spreading as far as the eye can see. 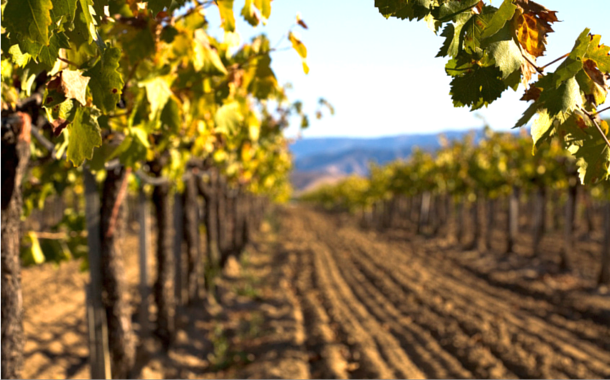 The history of wine and Napa Valley dates as far back as the 19th century. 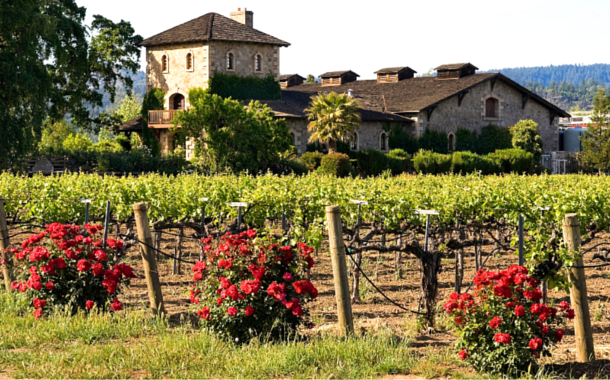 Today Napa boasts of more than 500 wineries each with their own variety of grapes. 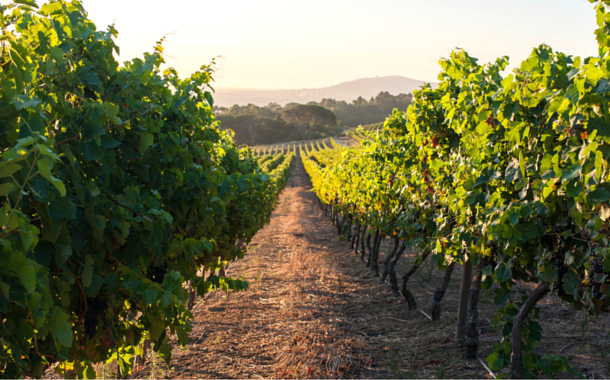 So if you’re heading for Napa Valley, you’re going to be spoilt for choice. This continent down under is self sufficient in itself, and completing this picture is their very own wine region, Barossa Valley. This region is famous for its full bodied red wine, but you can’t leave Barossa Valley without trying their exquisite white wine. You can even get a birds eye of the Barossa Valley by looming over its beauty in a hot air balloon. Deriving its name from the Mosell river that serpentines through the region, bringing forth a new beauty at each bend, is the Mosell valley. It might sound like a small quaint town but its big enough to hold 19 vineyards. 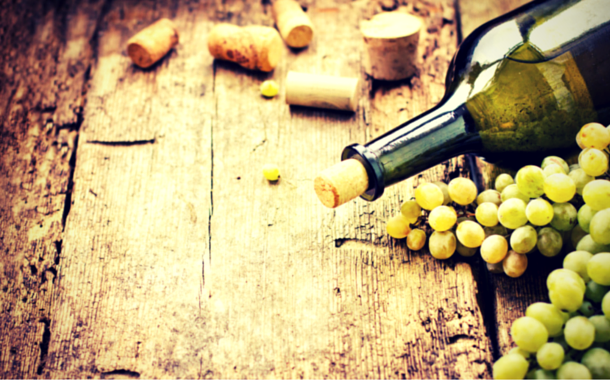 Mosell wines are famous for being light and having a flowery aroma rather than a fruity one. If vineyards are what you’re looking for, then you don’t need to look beyond Nashik. This place is famous for its Sula vineyard, and its proximity to Mumbai makes it the perfect weekend getaway. If you want to enjoy and mingle with like minded people who are just as passionate about wine, then the Sulafest that takes place in February is the best time to go.